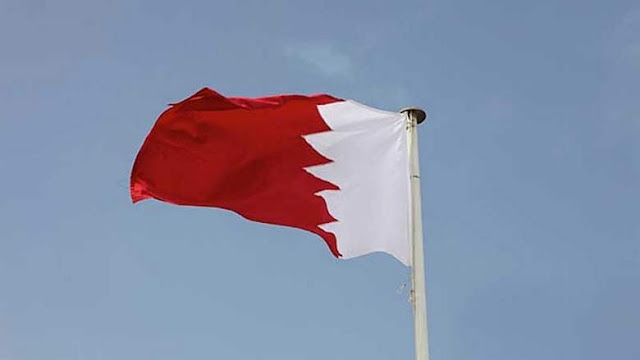 Bahrain has ordered its citizens to leave Lebanon amid mounting tensions between regional Sunni powers and Iran that have left the government in Beirut on the brink of collapse, reports The Telegraph. resignation of Prime Minister Saad al-Hariri on Saturday., adds the paper. Bahrain is often seen as a bellwether for the Saudi Arabia-dominated Gulf Cooperation Council, which regularly announces sanctions and travel bans targeting countries seen as friendly with Iran. [I]t is plausible that the Saudis are trying to create the context for a different means of contesting Iran in Lebanon: an Israeli-Hezbollah war. With Assad clearly having survived the challenge posed by Saudi-backed rebels, the Saudi leadership may hope to move its confrontation with Iran from Syria to Lebanon. By pulling Hariri out of his office, they may hope to ensure that Hezbollah gets stuck with the blame and responsibility for Lebanon’s challenges, from caring for Syrian refugees to mopping up Al Qaida and ISIS affiliates. That could, the Saudis may believe, lead Hezbollah to seek an accelerated confrontation with Israel as a means of unifying Lebanese support for their dominance.